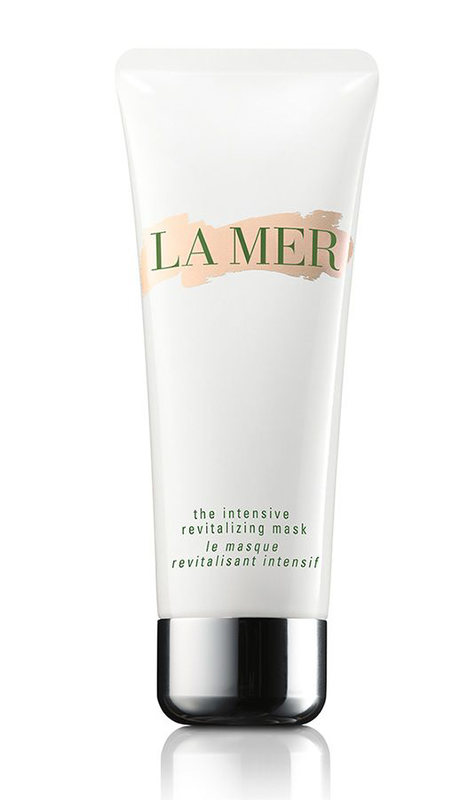 Containing La Mer’s potent, renewing ‘Miracle Broth’ the mask immerses skin in the rejuvenating energies of the sea, instantly revitalizing, awakening and helping promote skin’s natural renewal. 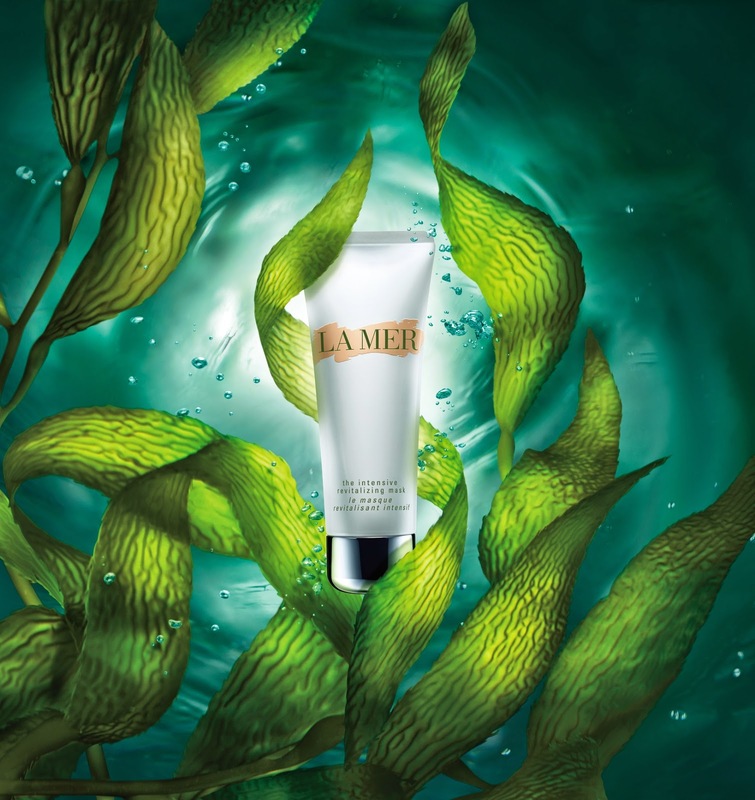 A unique blend of active, moisture-rich ingredients, such as Elastic Kelp, drenches skin with skin-plumping hydration. The synergy in this ferment helps improve barrier strength as skin becomes softer and smoother to the touch, and appears healthier, more supple and resilient. ‘The Purifying Ferment’ is, according to the brand, a powerhouse ferment that helps neutralize free radicals and protect skin from the visible aging effects of fatigue, stress and pollution. Lime Tea Concentrate and Glacial Kelp, known for its extraordinary ability to survive in icy winter waters, help protect skin. A calming daily application ritual soothes and uplifts the senses with aromas of grapefruit, mint, Helichrysum and other natural ingredients. On The Intensive Revitalizing Mask page you can get revitalizing tips, when travelling to destinations like Paro Taktsang, Saiho-Ji and the Abbey of Sénanque, an application guide and get to experience it. View The Intensive Revitalizing Mask page.